A week from now I’ll be headed to out to Oahu for Pow! Wow! 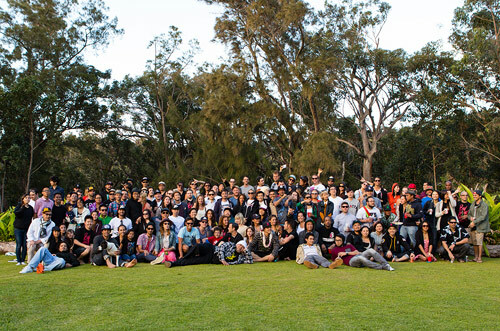 Hawaii 2014 and doing my best to cover all that goes on out there. 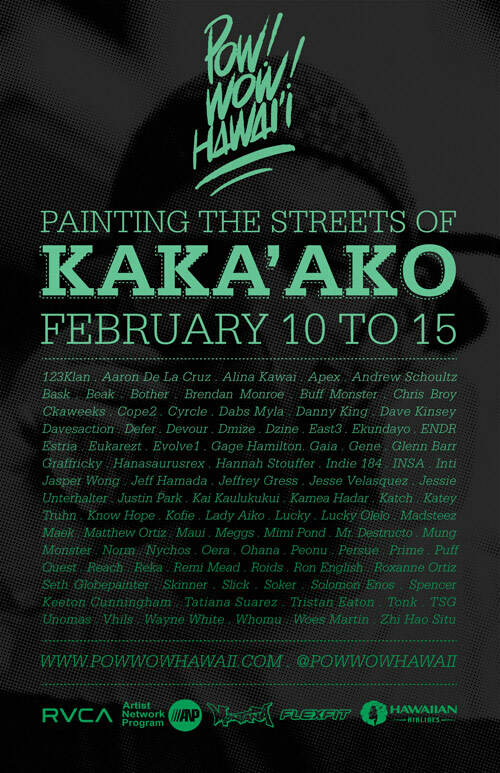 Feb 8th-15th artists from all over the world will be painting murals in the Kaka’ako district of Honolulu. There will also be music workshops for youth and lectures by artists (I’ll be giving one too). Some of my closest friendships have come out of this event, and I’m looking forward meeting to all the new artists that will be there this year. Below is a list of confirmed artists.